Western Self Storage Ltd is an independently run family business in Stroud, established for over 15 years, offering friendly and helpful solutions to all your storage problems. 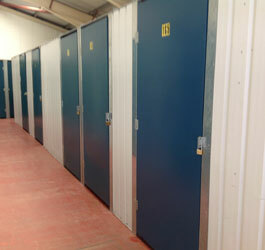 Our purpose built warehouse unit offers in excess of 10,000 sq ft of storage area. 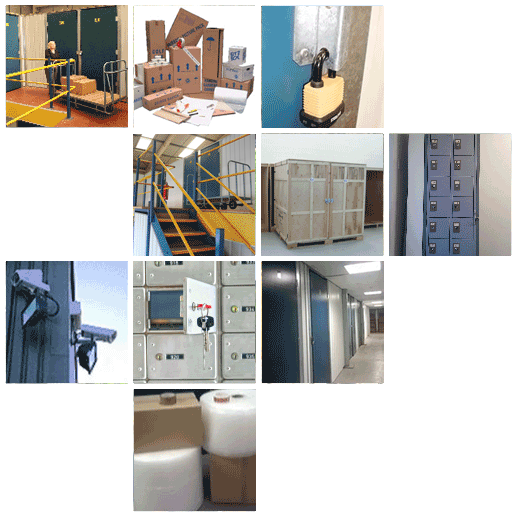 The facility is divided up into individual, clean, dry and secure storage rooms on two floors which range in size from 20 sq ft to 200 sq ft with approx. 8 ft of headroom in each unit. There is a newly installed goods lift to the first floor for customer use. 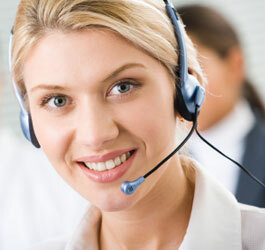 The warehouse has easy access with plenty of parking spaces. 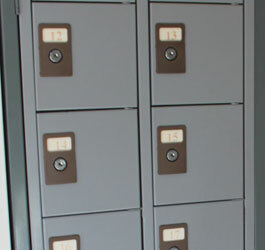 We have temporary mail boxes to rent. 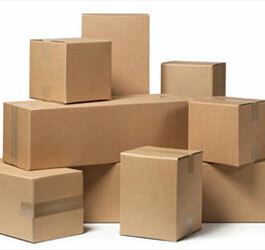 We also sell packaging materials: Boxes, Bubble wrap, Mattress covers, Tape etc.